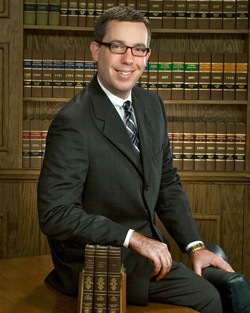 The Florida Lemon Law only applies to vehicles bought or leased in the State of Florida. If you recently purchased an RV, or are looking to do so in the future, you can rest easy knowing that RVs share many of the same protections under the Lemon Law that automobiles currently enjoy! What this basically means is that if you have repeatedly taken your RV in to be repaired, over and over, and it doesn't seem to get fixed... then the Florida Lemon Law says you should get either your money back or a NEW RV. 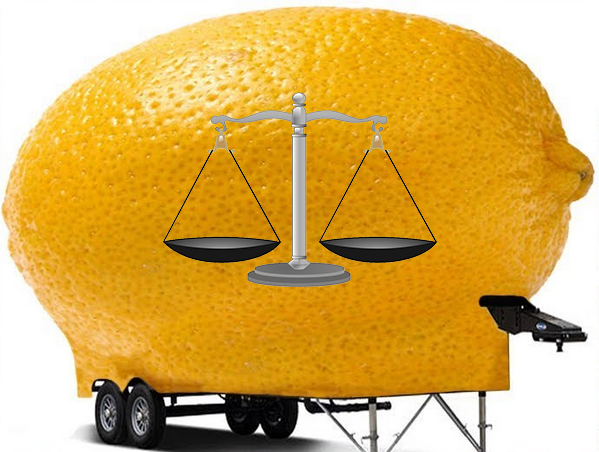 On all recenly aquired vehicles whether you suspect it is a lemon or not you should keep your sales contract, repair receipts and any other records you may have safe and ready in case you find yourself needing an experienced Florida Lemon Law Attorney. In Florida there is a large community of people that enjoy, travel in and even live in RVS. RV parks are also very popular and there are very large RV parks all over florida. Caring for and protecting your home away from home or even primary home is one of the reasons why lemon laws exist. Many dealerships and sales people will tell you that "small" problems are not uncommon, and it's "no big deal" to fix them. A recreational vehicle is one of the largest (if not THE largest) vehicle purchase many of us will ever make. One or two small problems might be indicative of a larger problem and you might just have a "Lemon"! The Law Office of Patrick J Cremeens understands how important RVS are to the Florida Communities and thier importance to you. This is why Florida Lemon Auto will fight so hard to provide you the best possible Florida Lemon Law Attorney anywhere. The Florida Lemon Law laywers at the Law Offic of Patrick J. Cremeens have a lot of experience not only with Florida Lemon Law for Cars, Trucks but also they have a lot of experience with the Florida Lemon Law and RVS. So when your searching for a Florida Lemon Law Lawyer near me search no farther than the Florida Lemon Law Attorney's at the Law Office of Patrick J. Cremeens. If you are unsure about whether or not your defective vehicle is covered by the Florida Lemon Law we are here to help. We can answer your specific questions or provide you with more detailed information about how the Florida Lemon Law applies to your particular situation, all you need to do is call or stop by today to schedule your Free Document Review!.